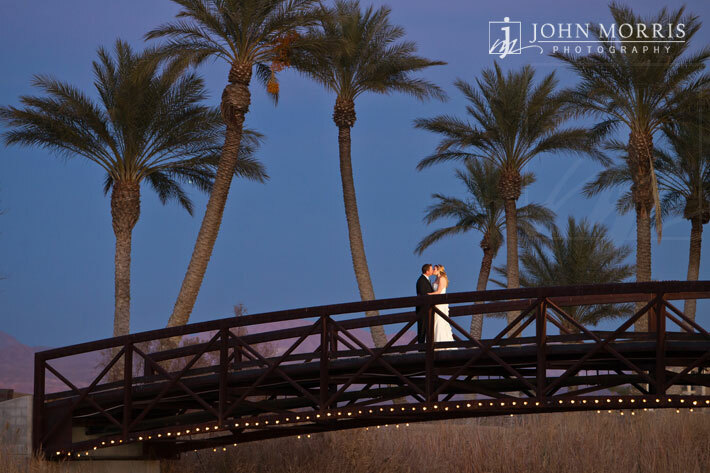 Laura and Brian had a beautiful destination wedding at the now Westin Resort & Spa in Lake Las Vegas. Formerly Loews Lake Las Vegas, the property is situated in a stunning Moroccan-style setting surrounded by beautiful palm trees, a gorgeous lake, and a private white-sand beach. I always enjoy shooting at the Westin and working with the wonderful staff who help to make the ceremony feel warm and private. 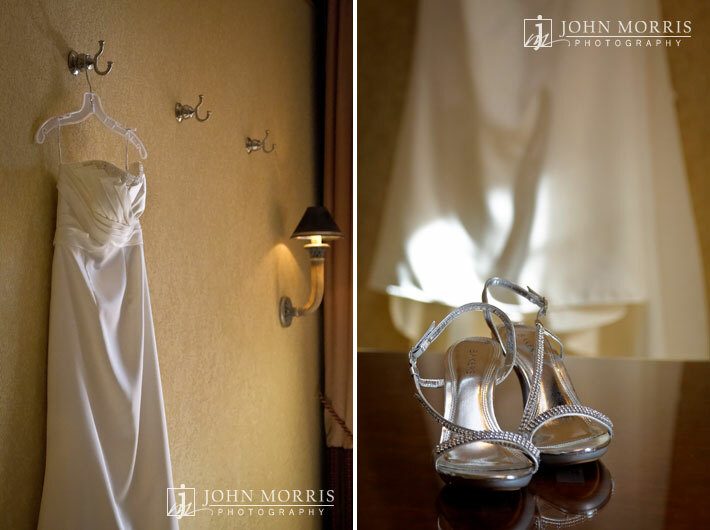 I wanted to capture the warmth and intimacy of the wedding ceremony while remaining unobtrusive. It’s just as important to me to preserve the overall mood of a vow exchange in person as it is to preserve it on film. The trick is a long lens, a balance of natural and professional lighting, and the ability to anticipate significant moments. When I shoot, I’m always watching for those unique and telling moments between a bride and groom. 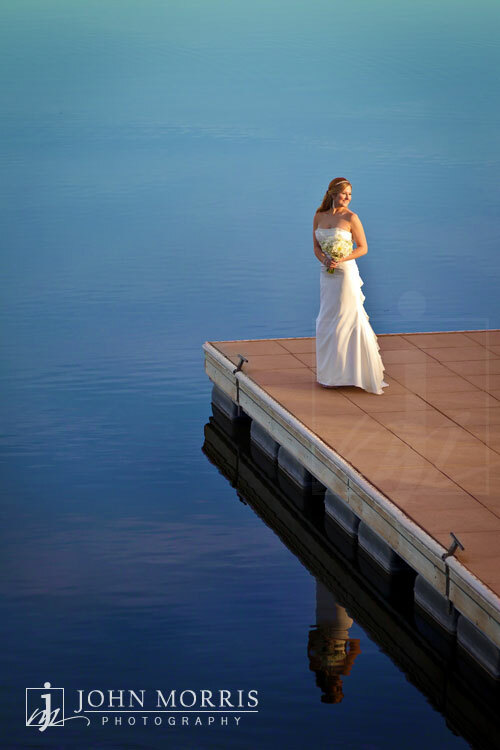 At the same time, I’m also creating – although I have shot many weddings at the Westin Resort, I always try to create something new and different for each of my clients. For me, photography is as much about telling a story as it is about capturing a moment, something I like to call modern storytelling. I’m a huge outdoor enthusiast and I love the fact that some of the most beautiful places in the world have been preserved as national parks. It’s amazing to be able to visit places that are untainted by development and get a sense for what the world would have looked like hundreds of years ago. It’s even better when I’m able to share some of these awesome places with others. That’s why I’m excited to spread the word about National Park Week. This April 21-29, 2012 there are no entrance fees at over 100 national parks. It’s a great excuse to get out there and experience the beauty of nature. The photo above is Death Valley, located in the Southern California Desert. A portion of Death Valley extends into Nevada. The park is the lowest point in North America – nearly 300 feet below sea level – and one of the hottest places in the world. I’ve been out there a few times in the summer when temperatures were in the upper 120′s. You can step out of your car and not drop a bead of sweat because it evaporates so quickly. As soon as you get back into the air-conditioned car, you’re suddenly drenched in sweat. It’s an odd feeling but also very cool at the same time. For more info on National Park Week, visit the National Park Service website. Pass it on, then get out there and enjoy our National Parks!